Global positioning systems (GPS) don’t need subscriber information module (SIM) cards, but they are used to assign subscriber information to a global system for mobile (GSM) communication cellular account. GPS devices require SIM cards to interact with a cellular network in some way, the way devices interact with the network and depending on the type of GPS device. Many current cellular phones have built-in GPS receivers, if these phones are designed to operate on a GSM network, so they will not fully power without a SIM card. Cellular GPS uses the cellular network in different ways, depending on the phone, and how the phone GPS gets configured. 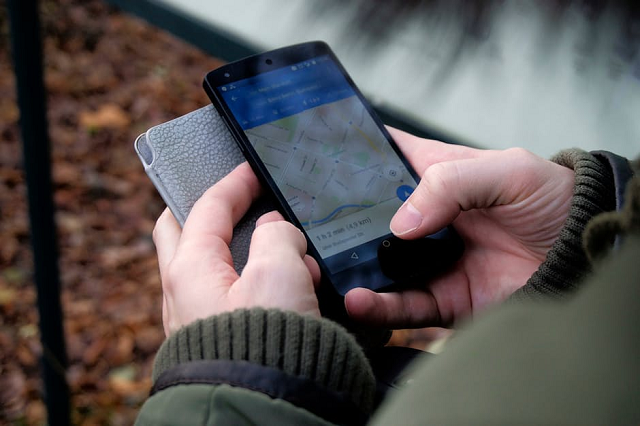 Maps reduce phone memory, and most GPS systems have maps on them as the phone moves and deletes mapping data for visited areas. The data is downloaded via cellular connection that also requires a SIM card. In many cases, the user may also allow a cellular GPS application to upload locations to Web sites or to other users to send a location via shot messaging service (SMS) text messages—all of which require a SIM. Alternatively, SIM cards can also be used to locate missing phones. Most current computers don’t have 3G or 4G support, but few do. Some of these computer systems either have built-in GPS receivers or support external GPS receivers and antennas. 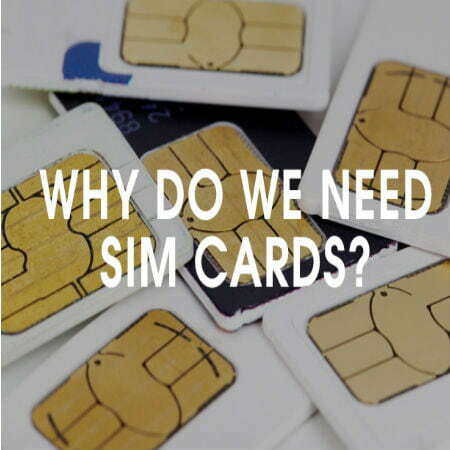 The SIM card in these types of systems perform similar functions to cellular phone–based systems but also allows computers to connect to cellular networks to download maps and other information and even update data locations, speed data, or others that are calculated using GPS satellites. 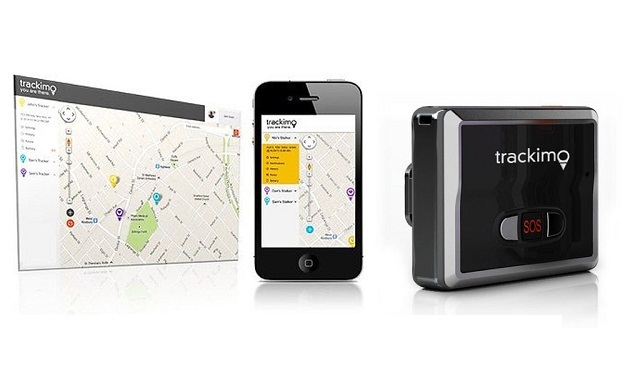 Trackimo’s GPS trackers are low-power devices that can be placed in vehicles or carried in a purse or bag. Trackers are used to check locations of children and pets as these devices are capable of transmitting their location to authorized cellular phones or Web sites, depending on the service available. Some devices transmit audio when the surveillance features are activated, and SIM cards are what allow these to happen: from transmitting location, sending audio data, and receiving commands to turn on audio and other advanced features.